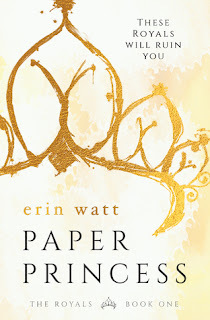 Paper Princess by Erin Watt ~ Still need to write a review. 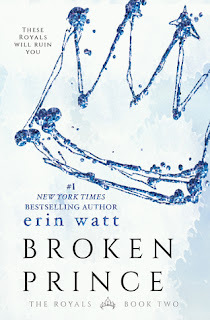 I had to jump right into Broken Prince because I enjoyed Paper Princess so much. 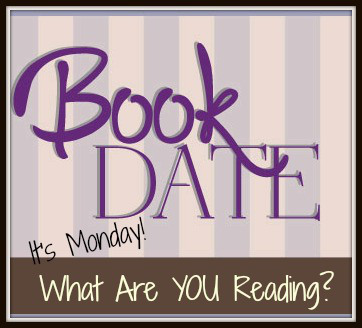 I'm hoping to finish The Royals series as I can't put them down. I just wrote a review on Paper Princess. 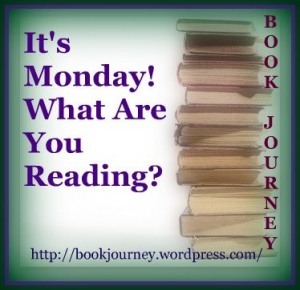 I'm currently working on the fourth book in the series! They're so addictive.